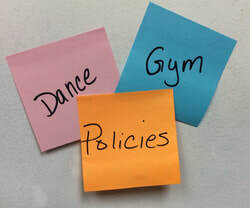 Welcome to an exciting and educational world of dance and gymnastics. We want to give your child a positive and creative experience whether they participate in gymnastics, dance or some combination of the two. Enrollment in our programs will teach your child about working, showing up, participating and improving. 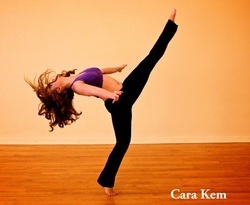 Kem's Gym & Inciardi Dance Instructors and trainers come from a variety of dance, athletic and performance backgrounds. Inciardi Dancers have worked all over the world, in many well known shows; and Kem's Gym has produced several state and national gymnasts.